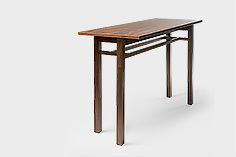 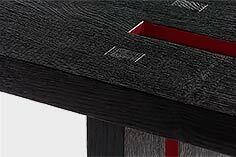 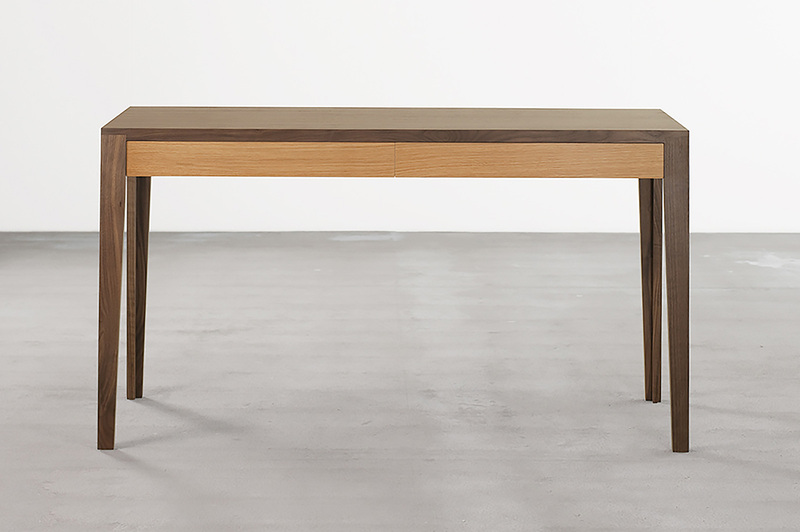 A desk and console table range which is an exercise in subtlety and refinement. 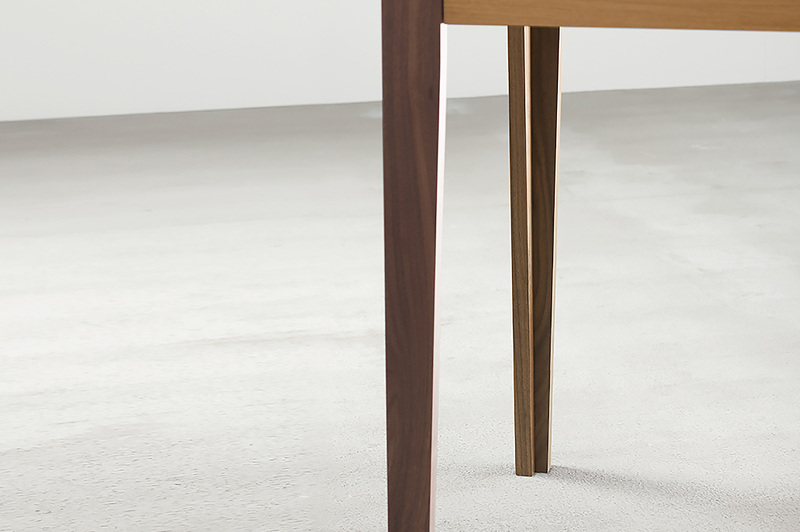 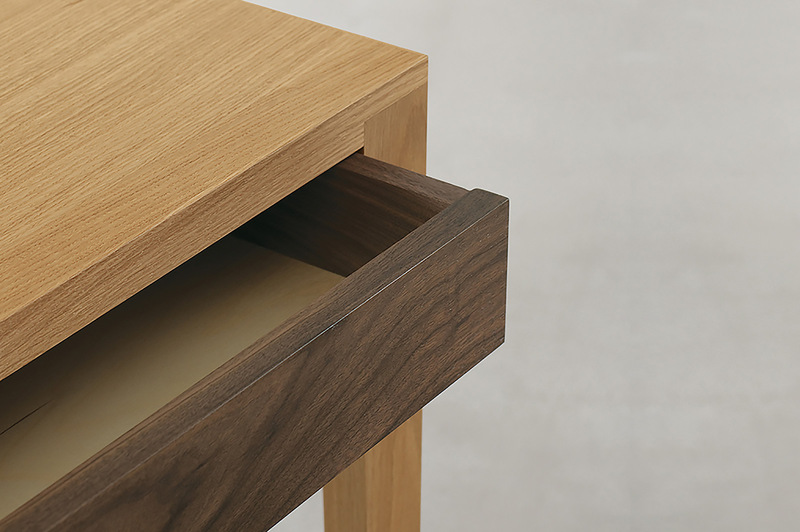 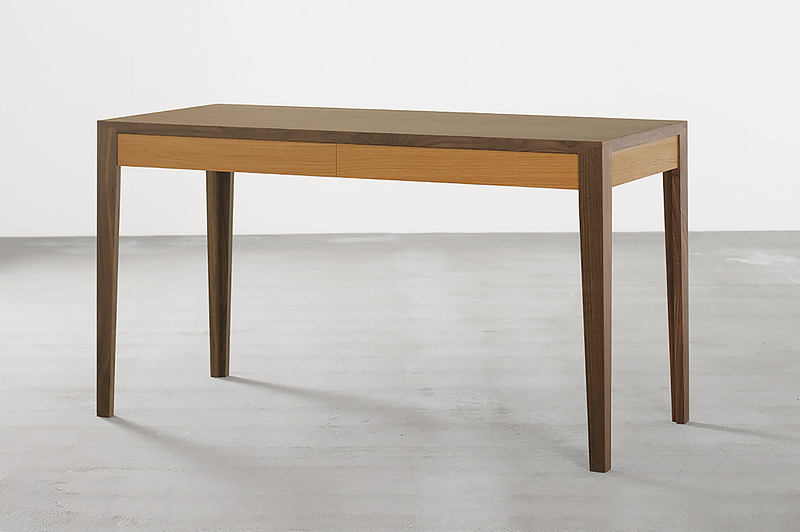 Available in oak with walnut details or walnut with oak. 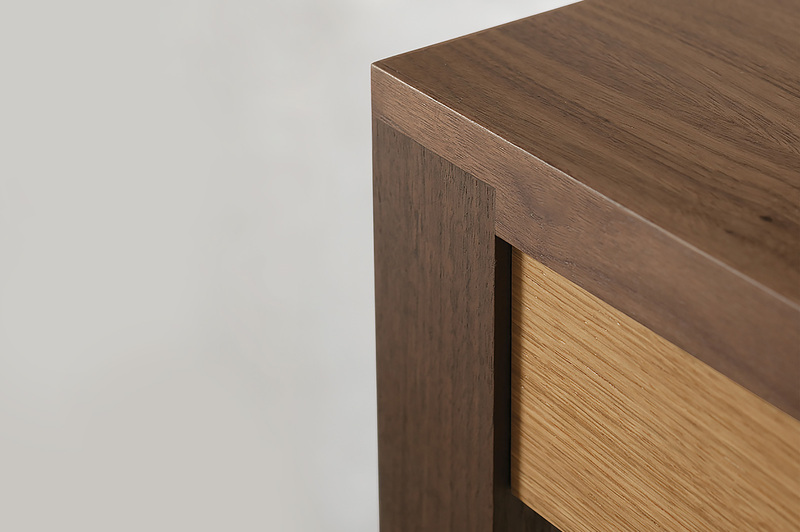 Oak or walnut, solid and veneers.